In 1976, EDC was formed as a joint stock between the Egyptian General Petroleum Corporation (EGPC) and the A.P.Moller - Maersk Group of Denmark. EGPC and A.P.Moller - Maersk have acted, since the company's inception, as equal partners in ownership. EGPC is Egypt's national petroleum corporation, overseeing exploration, production, refining, marketing and distribution of oil & gas within the country. A.P.Moller - Maersk is Denmark's largest corporation, with activities in shipping, air transport, industrial goods and services, oil and gas exploration and production. 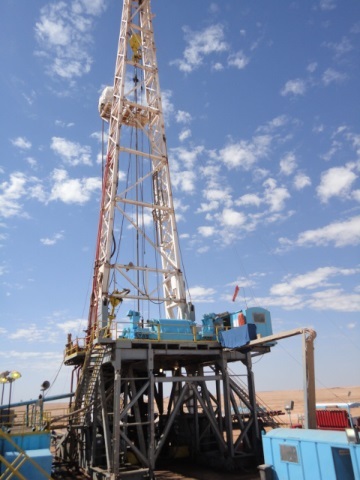 In November 1976, EDC began operations by acquiring an onshore drilling rig and securing a contract for drilling in Egypt's Eastern Desert. EDC's objective at the time was to secure a leading position in the domestic drilling market A major milestone was reached in 1980 when the company contracted the construction of two 250 feet water depth jack-up drilling rigs. 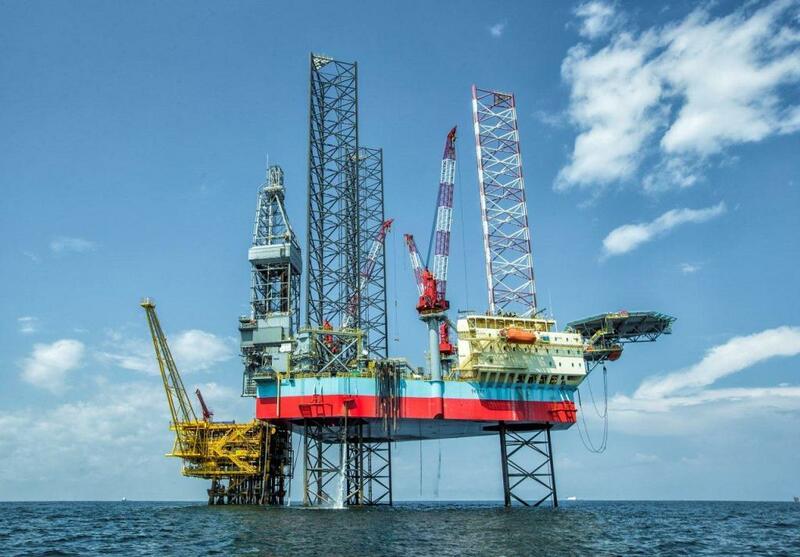 By the mid 1980's the company, being well established in the domestic market both onshore and offshore, now pursued a more aggressive expansion strategy by acquiring a number of onshore drilling rigs. With the growing fleet, EDC recognized the need for improved management systems. Safety, reporting systems, personnel training, and maintenance systems became a priority. In 1991, while remaining focused on growth and expansion, EDC decided it was time to venture into the International Market. The first step towards the new goal was reached by establishing a drilling operation in Syria. Today EDC has operated in Libya, Gabon and continues to operate in Saudi Arabia, employing around 5000 employees. 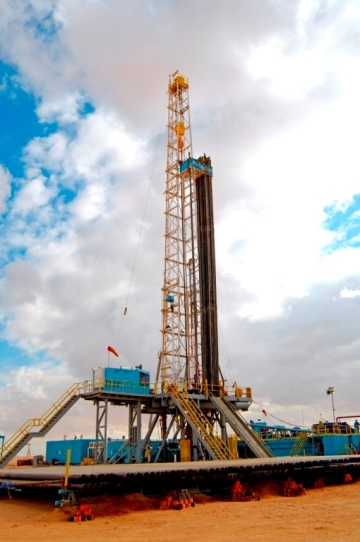 On 18 December 2017, the Egyptian General Petroleum Corporation (EGPC) acquired A.P.Moller Maersk Group shares in EDC making EGPC and other shareholders from the petroleum sector 100% owners of Egyptian Drilling Company. We aim to provide continuous safe access to energy. 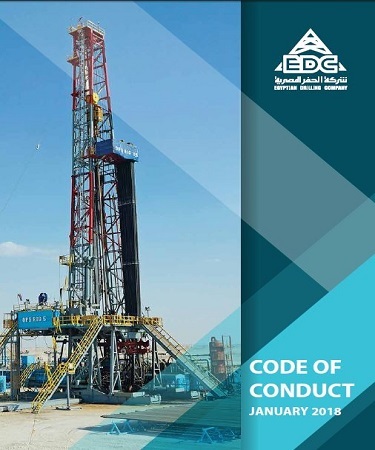 EDC Code of Conduct aims to enhance the control culture in the organization and acts as a guide for EDC employees to do the right thing and be aware of how to act in the course of various scenarios that they might face during their daily work. On behalf of EDC employees, I would like to welcome you to Egyptian Drilling Company (EDC) website. Our website is designed to meet the needs of our valued visitors, and I hope it creates an opportunity for you to learn more about the services we offer to our clients and our fleet of 70 rigs as well as the world class operations we provide and the highest safety standards implemented across the organization. 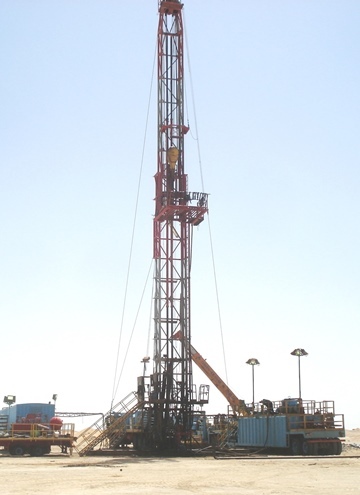 EDC is one of the leading drilling contractors in Egypt, the Middle East and Africa. Since the company’s inception in 1976, EDC has been playing a pioneering role in the development of the drilling industry in all countries it operated in including Egypt, Saudi Arabia, Gabon, Qatar, Libya and Syria. Throughout the past four decades, EDC had worked closely with its partners and had built a strong successful relationship with them. With the continued challenges that the oil and gas sector continues to face, we are more persistent than ever to continue to build on our strong partnerships with our local and global oil and gas clients and provide exceptional client services, and have a safer and more secure workplace. We are determined to sustain and build on the remarkable achievement that we had throughout the past four decades through the dedication and commitment of our people whose priority is to focus on operational excellence, implement the highest Safety standards and maintain our leadership position in the market. That’s why we are committed towards investing in our people and developing their competencies, and identifying our talents and future leaders who will continue our path and grow EDC in the future. 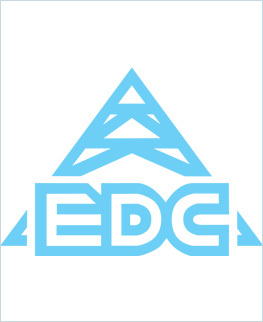 Thank you for visiting EDC website, and I welcome any feedback you might have. 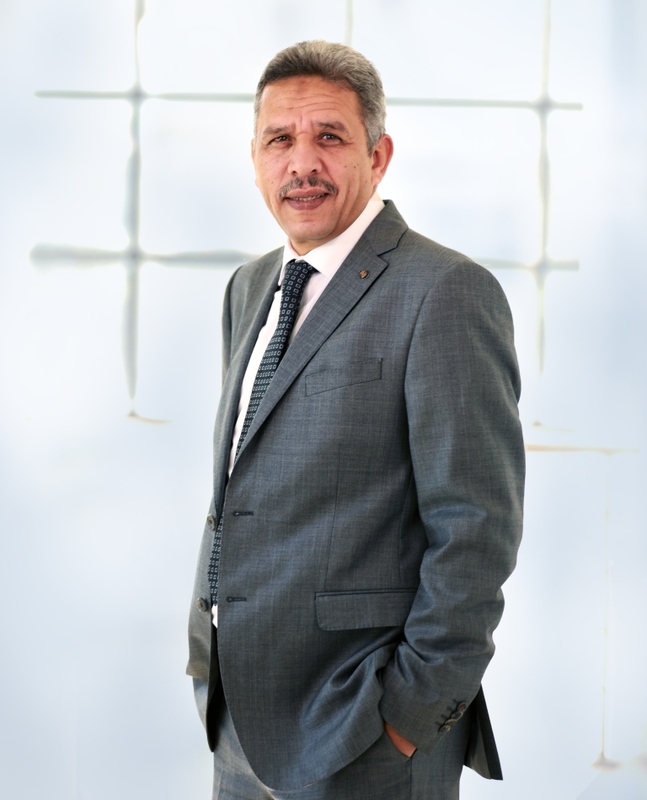 Osama Kamel is a 1991 Petroleum Engineering graduate from Suez University. He has started his career in the Petroleum field as a Drilling Engineer in SantaFe Company. Then he moved to Khalda Petroleum Company where he spent 20 years of his career moving up the ladder until he held the position of Drilling Manager. He also had experience working as the Operations Manager in Petrozenima and later in Sinotharwa. 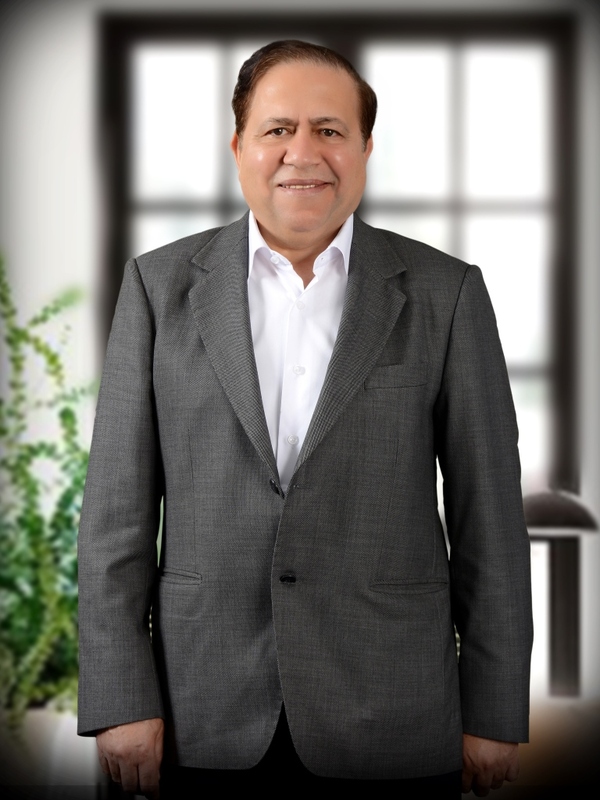 Finally and most recently during December 2018 he became EDC’s Chairman and Managing Director. 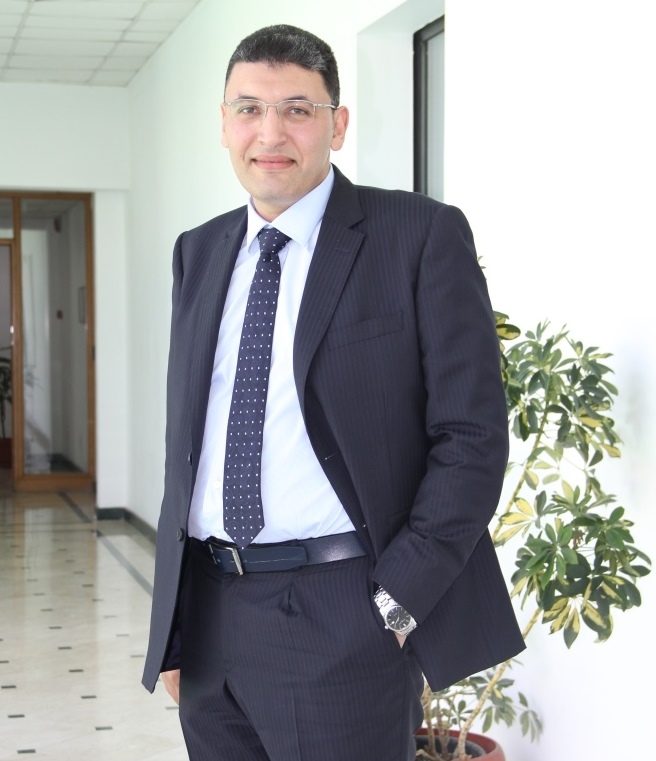 Ahmed Farag is a 2003 Mechanical Engineering graduate. Among his post graduate certifications he holds the NEBOSH Certificate, Management of Major Emergencies, OSHA HAZWOPER Environmental Protection Management as well as KPI Professional Certificate. Ahmed joined EDC during 2004 where he held the position of Mechanical Engineer on several EDC Rigs. He then went on to become HSSE Engineer working onshore and offshore in Egypt, Qatar, Singapore, and KSA. 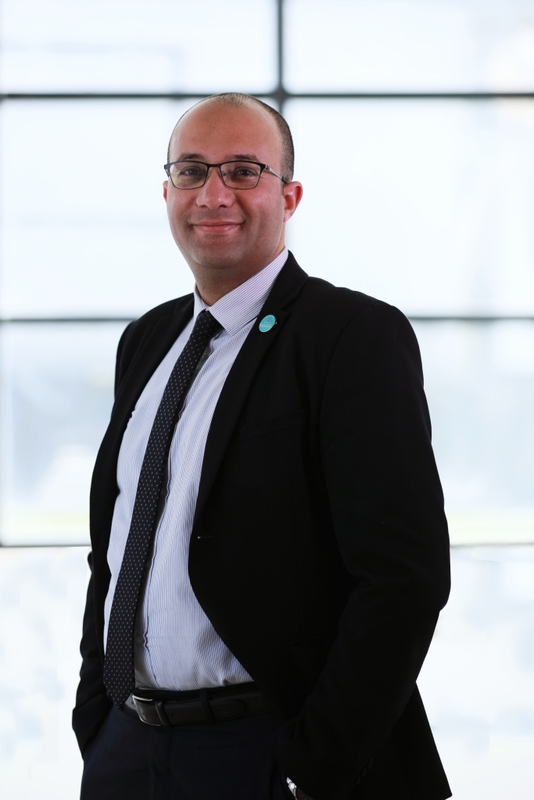 During 2013 he moved to the EDC Headquarters in Cairo to hold the position of HSSE Supervisor and moved up the career ladder until he held the position of QM-HSE Manager during 2017. These moves have given Ahmed a vast experience in the QM-HSE field both on the rigs and in the management positions. 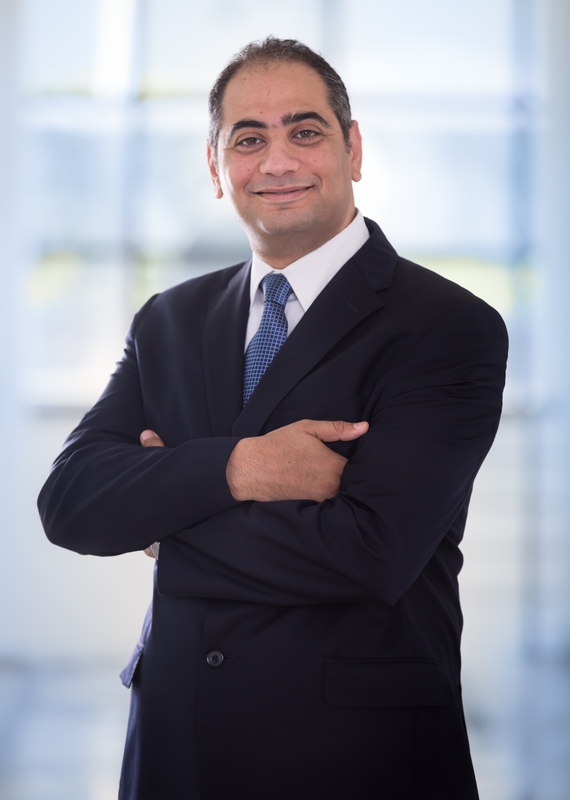 Mohamed Nazim has held the position of Chief Operations Officer at Egyptian Drilling Company since July 2017, managing around 70 onshore and offshore rigs in Egypt. He has over 30 years of experience in the oil and gas field. 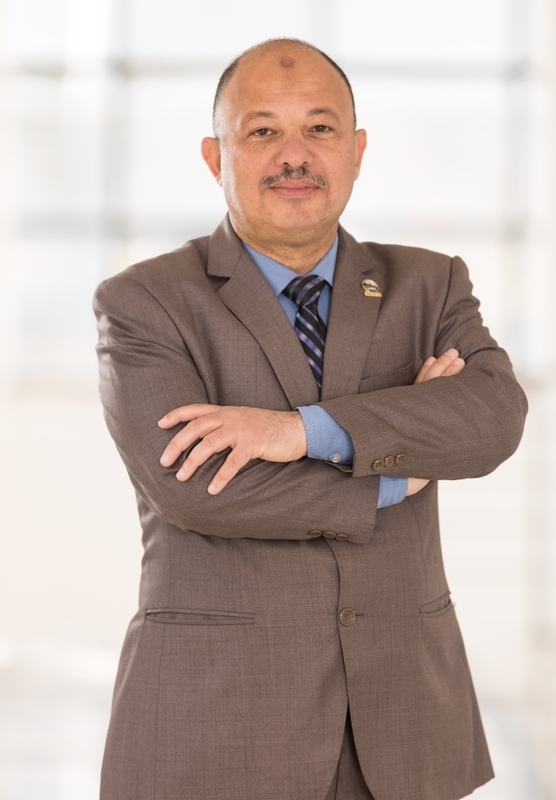 Prior to his current role, he held the position of Operations Vice President in Advance Energy Systems (ADES) for two years and also gained GCC business exposure working with National Drilling Company (NDC) in UAE for five years. Nazim holds a Bsc. of Geology from Al Azhar University and gained hands on experience when he commenced his career with EDC in 1986 as a rig hand on several rig types and locations, and as a rig superintendent from 2006 till 2010. Wagih is a 2001 Mechanical Engineering graduate and holds a Master’s Degree in Business Administration from University of Phoenix Houston, USA. Wagih held the QM-HSE position since July 2017 after being EDC COO for six years. Prior to that, Wagih has spent four years in Houston as part of the management team, establishing the shore base in preparation for the arrival of the Maersk Developer a 6th generation DP2, Dual activity Semi-Submersible to operate in the GOM and operating it for various operators including Statoil and Exxon Mobile. Today he manages the safety of around 70 onshore and offshore rigs. 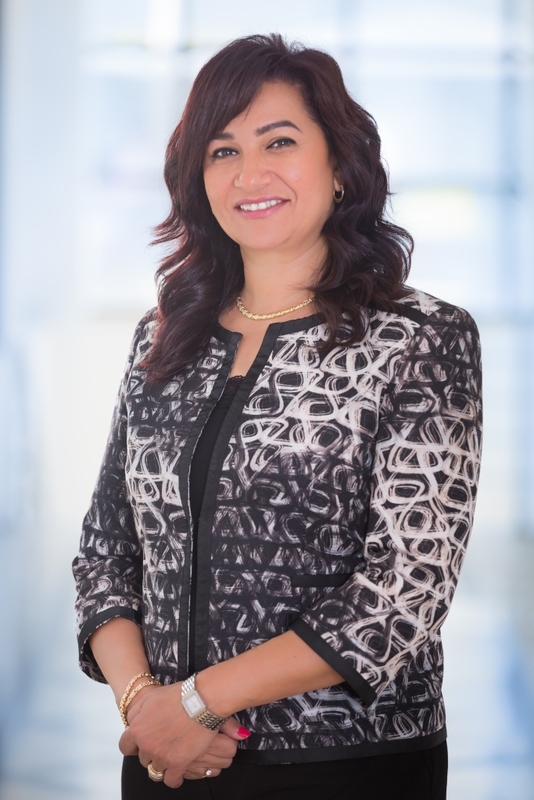 Salwa has joined EDC in 1990 and had the chance to gain her 26 years of experience in various functions starting from Finance to Sales & Contracts then working abroad at EDC’s Syria branch. She then joined Moller Supply in Houston/USA and finally worked as Head of Purchasing. To support her career, she has studied two graduate diplomas in the Supply Chain & MIPP. Salwa has successfully led her team to become more cost efficient, available and have professional Negotiation & Sourcing skills. Gouda is a 1984 Faculty of Commerce graduate from Cairo University. He has continued further studies to obtain a Business administration diploma in 1997 and then a high degree in law. Gouda joined EDC in 1986 and was exposed to many company functions including Procurement and logistics, Finance, QM-HSE, Engineering and Internal Audit - Compliance however his area of focus was in Human resources where he headed the Compensation and Payroll section several years. He was later assigned as HR Operation Manager and lastly in 2018 held the position of HR Director. Tamer joined EDC in 1997, working as an Electrical Engineer on-board one of EDC’s Rigs. He cultivated his technical knowledge and leadership skills, and was able to build his career in EDC up to the Senior Management positions. Today, Tamer leads over 180 employees and is responsible for 42 Rig building projects as well as life extensions and major upgrade projects for existing rigs. 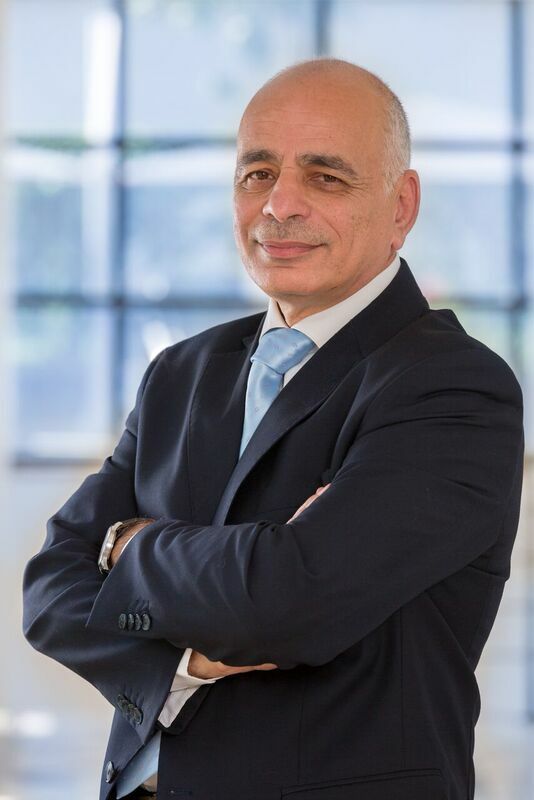 Tamer obtained his Bachelor's Degree in Engineering, and has also become a member of (IAPM) International Academy of Project Management. 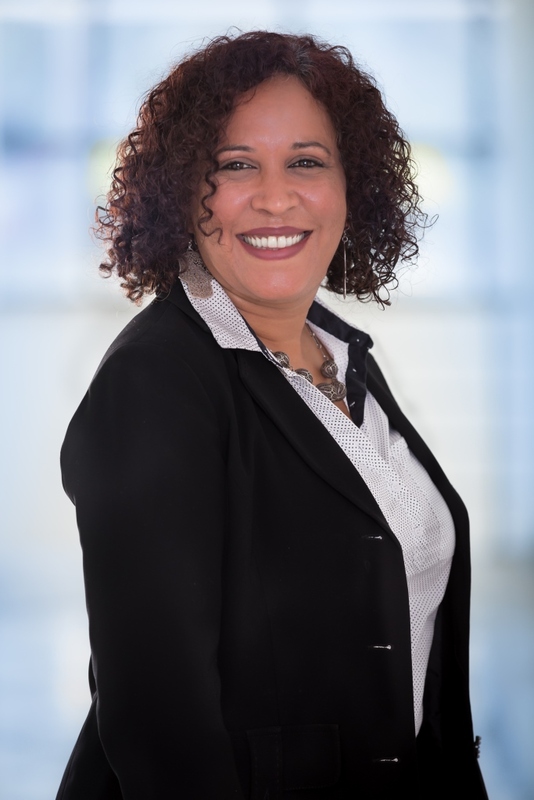 Nadia holds a Master’s Degree in International Business Law from Cairo University. She has started her career as an associate attorney for a law office for two years, and has then moved on to become a Researcher in the Centre d’etude et de Development Economique, Juridique et Social at the French Consulate. Today, Nadia is responsible for establishing EDC’s anti-corruption program and updating the organizations code of conduct along with the rest of her judiciary duties. Ali received his Bachelor's Degree in Communication Engineering from Mansoura University. He started his academic career in 1994 as a lecturer in NTI (National Telecommunication Institute). Ali joined EDC in March 1998 as a Senior Systems Administrator and cultivated his technical knowledge and leadership skills and successfully built his career in EDC. Ali established a powerful IT infrastructure improving the IT systems and service stability complying with ITIL worldwide standard. 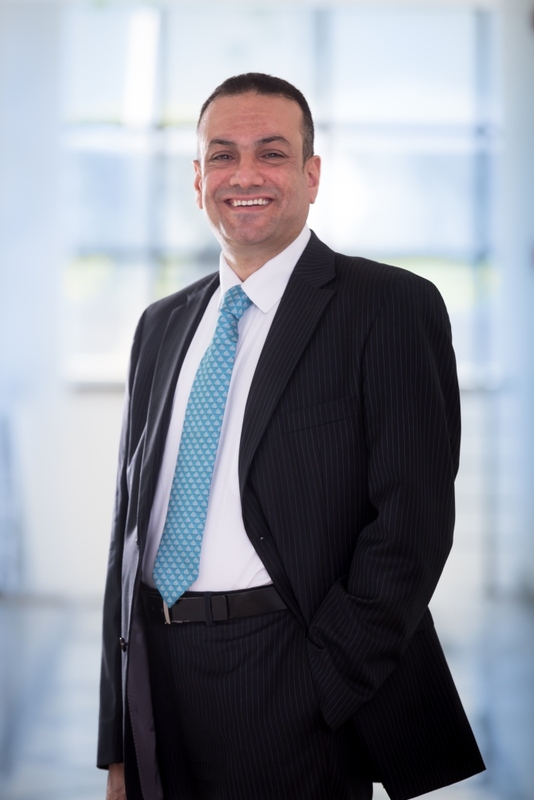 Hany graduated in 1999 from the Faculty of Commerce in Ain Shams University and holds a diploma in Modern Accounting from the American University in Cairo (AUC). He completed the Certified Public Accounting “CPA” Certificate exam from California board of Accountancy in 2001. Hany has more than 15 years of experience in Internal and External Audit, Risk Management, Governmental Audit and Compliance. 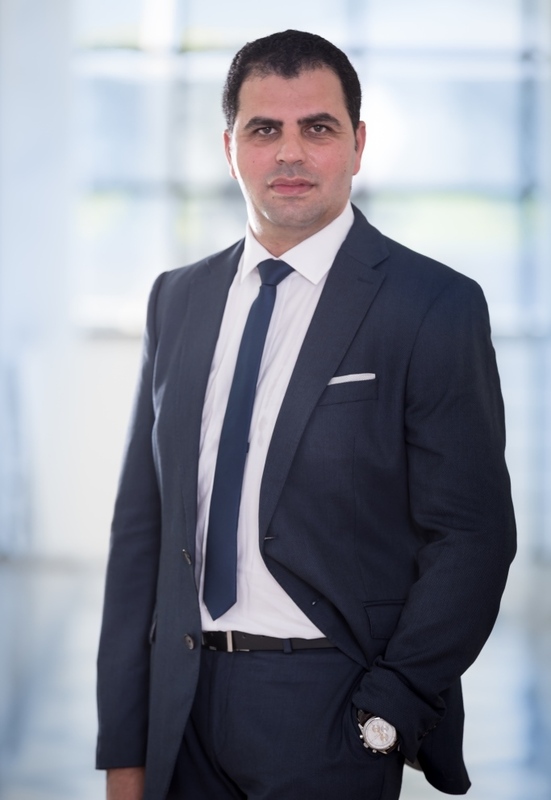 He joined EDC in February 2017 as Financial Audit Manager and before joining the organization, he worked in the Oil and Gas sector for nine years with exposure to multinational oil service companies like Baker Hughes where he was responsible for the MENA compliance and ethics program, and in the internal audit department of Abu Dhabi National Oil Company (ADNOC) for 6 years. Mohamed Ashraf is the General Manager of Drilling Petroleum Services (DPS) in the Kingdom of Saudi Arabia. He has taken this position in 1998 and became a board member in 2008. He is a Petroleum Engineering graduate with over 35 years of experience in the oil and drilling sector. Mohamed started his career with EDC as an Assistant Driller on offshore Rigs and was also exposed to some field services related to location and transportation maintenance.